How to install CyanogenMod 12.1 in OnePlus X without rooting ? Quick guiding tutorial to install CyanogenMod 12.1 in OnePlus X mobile without rooting. Flash CM 12.1 based on Android lollipop and avail great features. Large variety of themes and skin. 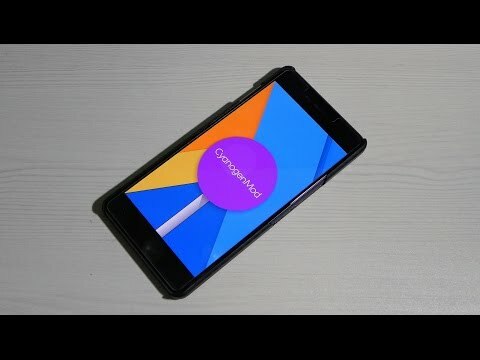 It is possible to install CyanogenMod in OnePlus X without rooting by installing CyanogenMod ROM in recovery mode. If you wish you can download Google Apps compatible for OnePlus X. Make sure you have at least 60% battery in your OnePlus X. Take backup of your data. Similarly you can install gapps file. *** We don’t recommend to flash your device with an unofficial version. xGadgetPlus is not liable for any damage caused or bricking of your phone. If you've any thoughts on Install CyanogenMod in OnePlus X without rooting, then feel free to drop in below comment box. Cyanogen in OP X looking good.